Your Party Plannery was founded in 2012 by Nicole Bailey. What started out as an idea to assist people with their event and styling needs, has grown to be much more. Your Party Plannery excel in understanding our clients needs, individual style and ideas. 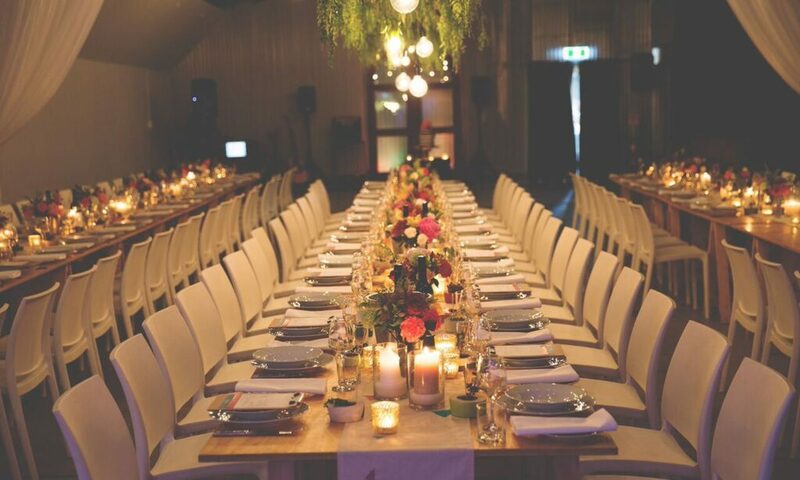 We work together with our clients to develop these ideas into memorable events. Our professional Wedding Planning and Wedding Styling Services are our speciality. We also provide professional Event Management, Event Coordination, Wedding Coordination, Event Styling, Wedding Styling, Wedding Planning and Event Planning.